Travis Van Hook is originally from Northern Virginia and has remained in the area to represent those in his community. He graduated from the University of District of Columbia: David A. Clarke School of Law, specializing in public interest law with an emphasis on clinical experience. As an intern, and later an attorney, he began his legal career at the nonprofit Legal Services of Northern Virginia. 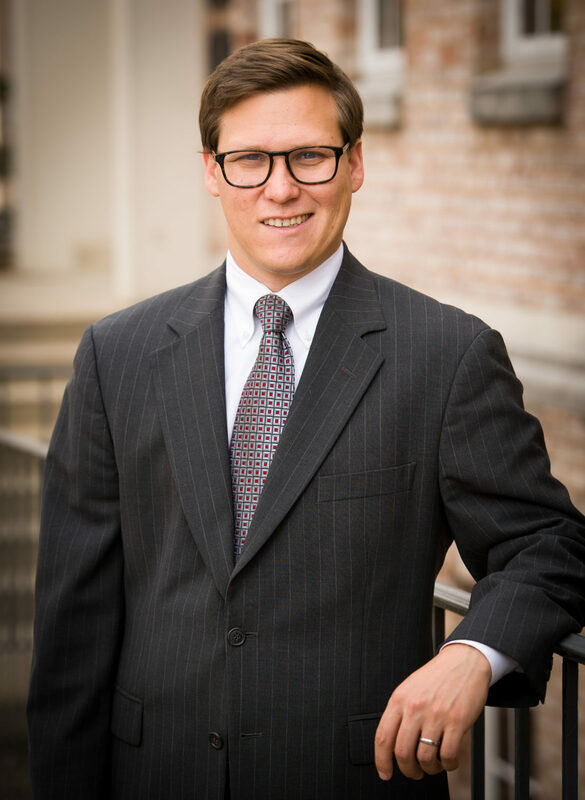 Prior to joining the Dua Law Firm, Travis honed his skills representing hundreds of clients in landlord/tenant, consumer law, and family law issues. He has extensive trial experience in contested child custody and visitation, divorce, child and spousal support, and protective orders, as well as in consumer and housing law issues. In addition to his litigation experience, Mr. Van Hook volunteers for local domestic violence shelters and supervised visitation facilities. He has also helped train volunteer attorneys in representing clients for family abuse protective orders/restraining orders. Additionally, Mr. Van Hook has taught legal education classes in conjunction with the “Domestic Violence: Attorney of the Day” program in Fairfax County and the City of Alexandria. He currently serves clients in the cities of Fairfax, Alexandria, Falls Church, Herndon, Leesburg, Manassas, and Reston, as well as in Arlington, Fairfax, Loudoun, Prince William, and Stafford counties.